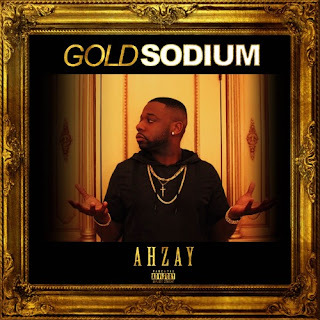 Frederick newcomer Ahzay drops us his new single "Caged Rhetoric" lifted from his album entitled "Gold Sodium". Ahzay dives deep into some personal struggles with finishing college and moving down south. Production on this track was handled by So Special Beats.